Jim Crean the Voice of the Drum Wars Tour! 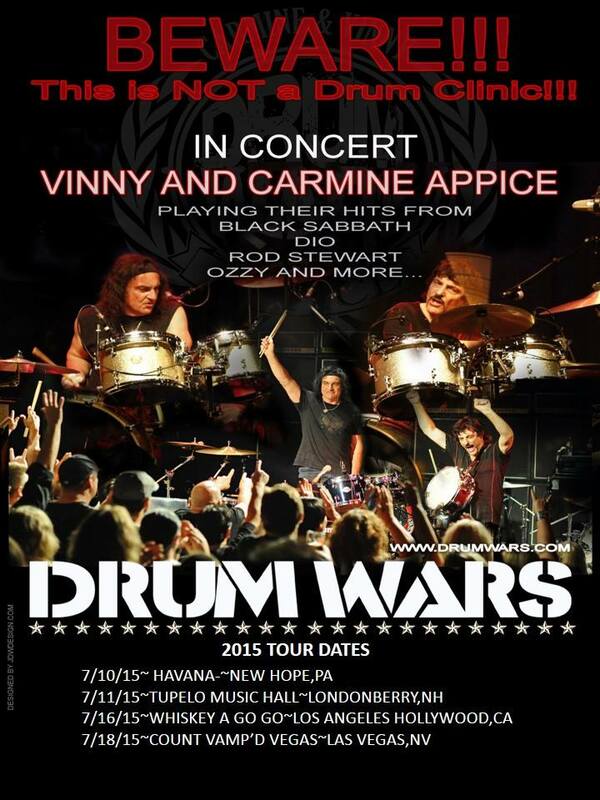 We are very excited that Melodic Revolution Records Recording Artist Jim Crean will once again front The Appice Brothers Drum Wars Tour! The all-star band features Carmine Appice: Drums (Rod Stewart, Ozzy Osbourne) & Vinny Appice: Drums (Black Sabbath, Dio) Jim Crean: Vocals (Solo Artist, Hairnation) T-bone Andersson: Guitars (Steelheart, Pota) and Phil Soussan: Bass (Billy Idol, Vince Neil).